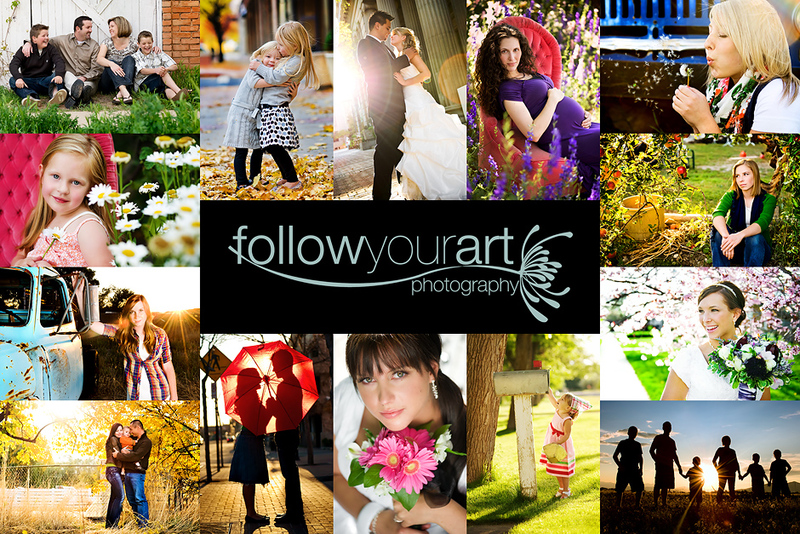 Follow Your Art Photography, Utah Baby, Child, Senior, Family Photography, photographer: Ummmm....perfect! What an awesome session I had tonight. I seriously loved every minute of it. It was so laid back, hardly any "posing" just allowing them to be. I swear that's when the magic happens, when you relax, forget I'm there and just enjoy each other. I came home with so many wonderful shots. I can't wait to post more (promise, I have A LOT more). But for now only two, and I have to say I couldn't pick a favorite, so I just picked a couple. 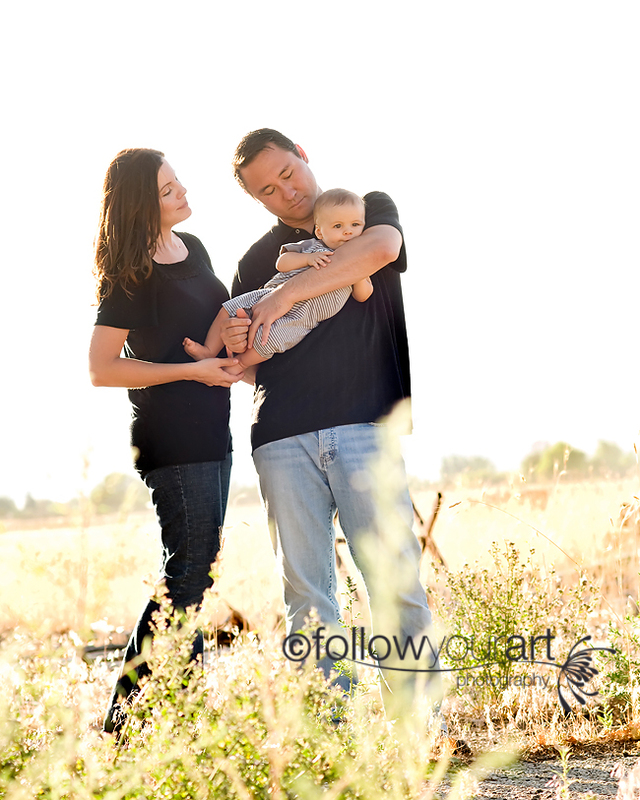 How gorgeous is this family! I kept telling them that they'd have to get one of these on canvas while I was shooting. What do you think canvas worthy? This is a bit different for me, but I LOVE everything about it!!! I LOVE these. There is no way I could choose between them. Tiffany you rock! We had such a great time and love these two pics so much we CANNOT wait to see the rest! Great job. I love the first one! You are right! These are so great! What a cute family. ? for you. What camera do you use and what lens did you use on this shoot. The lighting is beautiful!